Chopped up darkcore jungle from the depths of Germany on our latest premiere as No_Name returns to Krytika Productions with a slamming slice of breakbeat chaos called The Things We Left Behind. Ominous pads, growling bass hits and a frenzied assault of chopped breakbeats combine on a track that takes in the influence of techstep, old school jungle and breakcore. Sick! 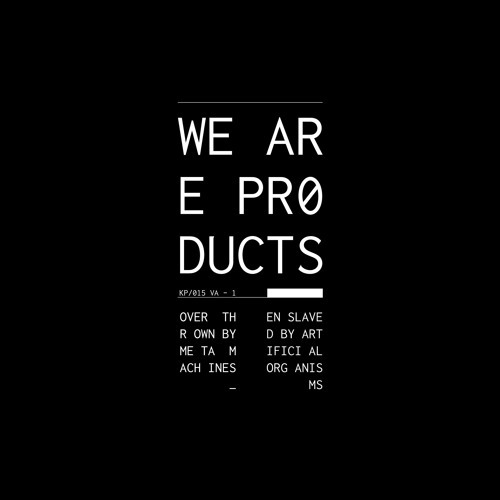 Check it out and look for the track dropping as part of the VA We Are Products EP on Monday.